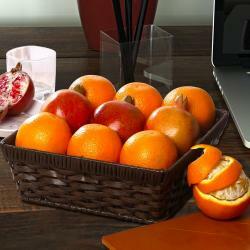 Looking for wonderful healthy gifts for any occasion then answers has a basket of fresh oranges, pineapple. 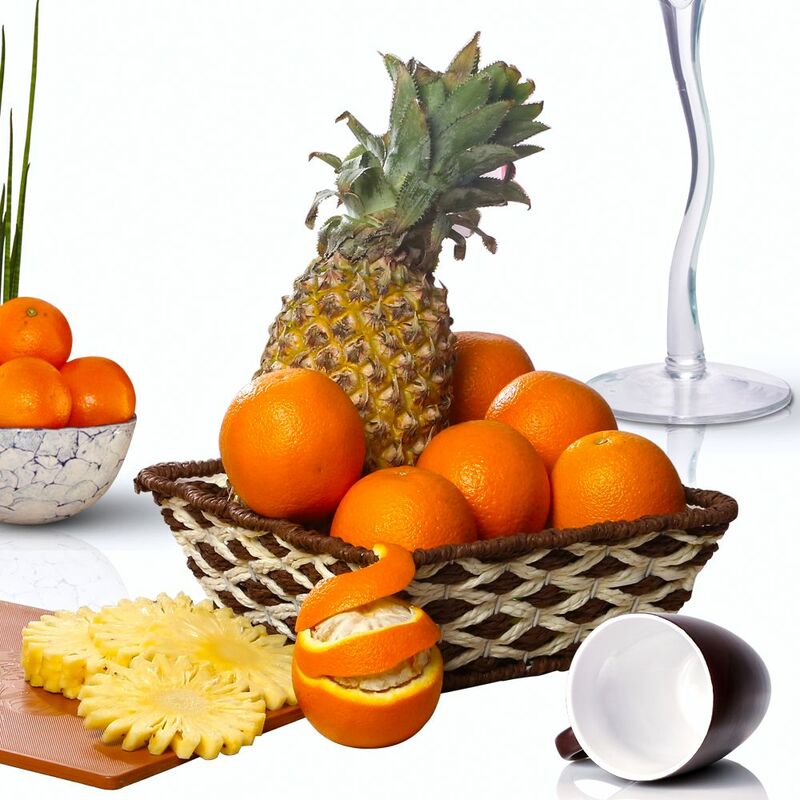 The juicy and tangy flavour of orange will be loved at every bite which is from the best quality products. It also has a pineapple with a sweet juicy fruit and tart taste handpicked especially for such occasion to be gifted. 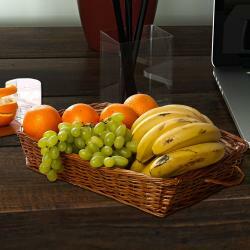 Items kept in the basket are full of health. 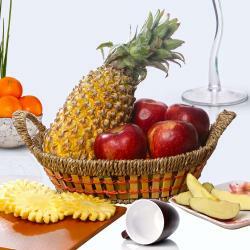 Product Includes: 3 Kg of fruits like Orange and Pineapple arranged in a Basket.